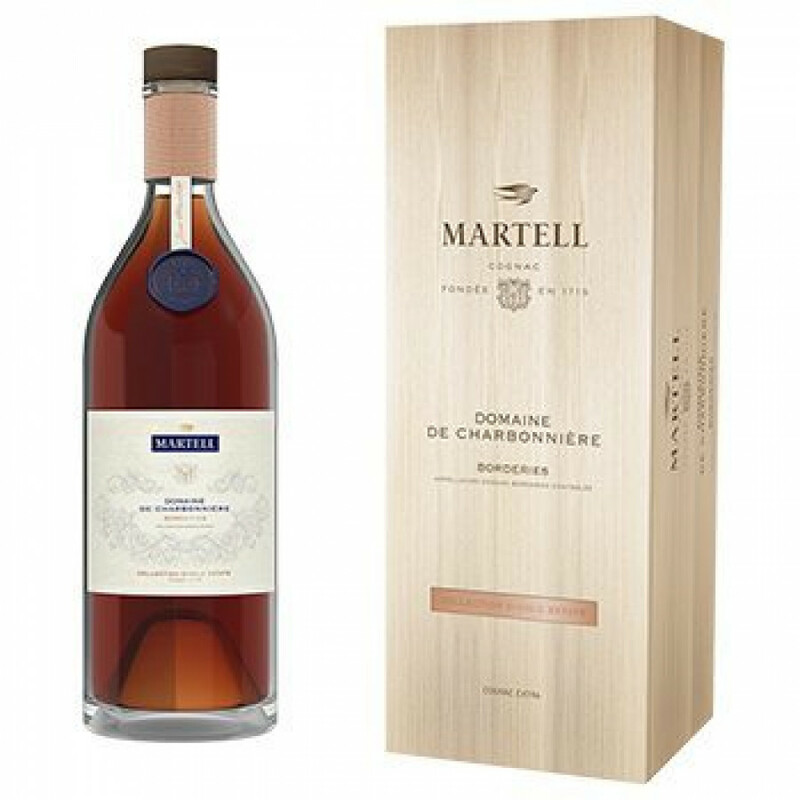 The Martell Single Estate Domaine de Charbonniere Cognac is a delicious eaux-de-vie from this single estate located in the Borderies terroir. The Cognac delights from every angle: from the wonderful deep color brought about by extended aging, through to the exotic aromas and flavors of plum, peach, candied lemon, vanilla, and clove. Martell have certainly let the contents do all the talking with this delight. Presented in a classic style Cognac bottle with simplistic label, the only signs of 'bling' are the (still very stylish) presentation box. This would be a wonderful choice for anyone who enjoys Cognac from this terroir, or indeed anyone who wishes to sample the best that this cru has to offer. If you enjoy fine things, then you're sure to enjoy this Cognac. sweet ripe oranges, nutmeg. wonderful on the nose, and delicious on the palate. Great with neat or a small chip of ice (in a 25ml shot). An excellent late evening dram.